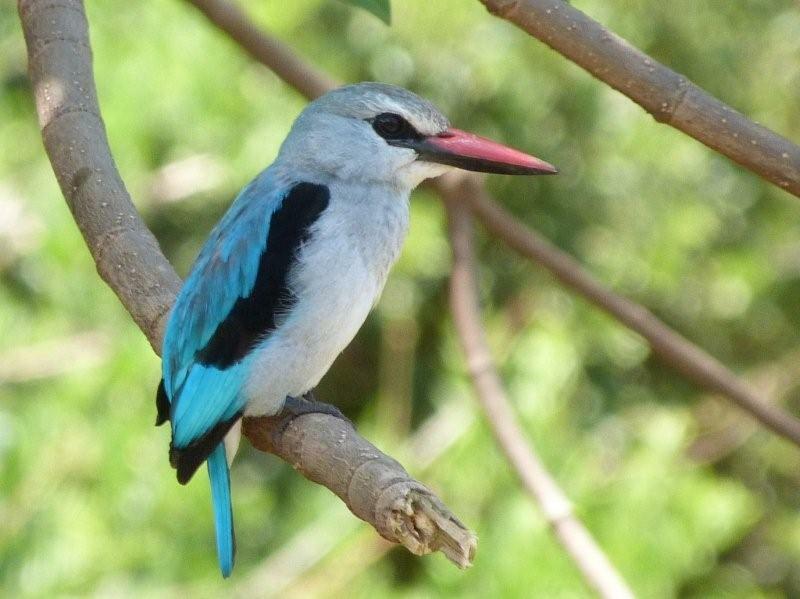 Safari Ecology: How colourful are birds? 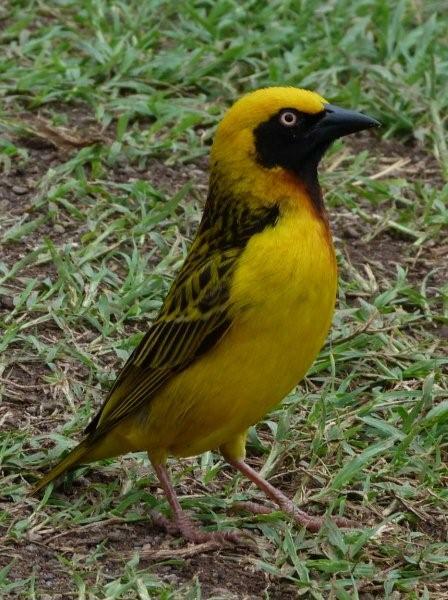 One of the best things about birding in the tropics is the sheer brilliance of many of our bird's plumage. 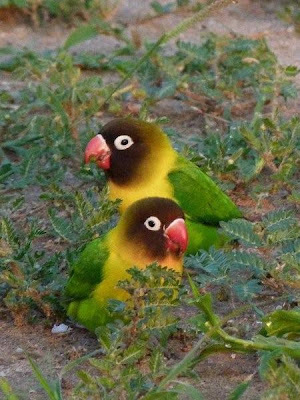 After a day in the field you can easily think you've seen birds of every colour of the rainbow - and you're probably right! In a paper published last year by Mary Stoddard and Richard Prum (available free to all here) they demonstrate nicely that whilst they do cover the whole rainbow (and more besides), they still don't cover even the majority of the potential colours available to them - only about 26-30% of the potential options, it seems. 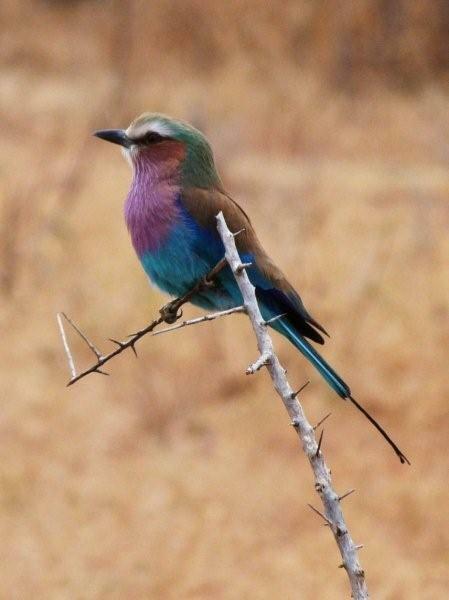 So why don't birds use all these possible colours? Well, there are probably two answers to this: on the one hand they can't really be expected to create every single colour going (especially given the pretty limited range of mechanisms they have available to create colours) and in particular getting close to pure colours of one extreme or the other is going to be extremely difficult to evolve, and on the other hand the birds might simply not like some other options, either they not attractive to mates, or they're particularly bad for avoiding predators for one reason or another (though the latter doesn't hold much water as an argument with me, as I'm sure many bright colours are essentially a deliberate handicap evolved by male birds to should how tough they are to females!). What's that about a limited number of options for how birds generate colours, I hear you ask? Well, yes, it's true. There are two basic mechanisms birds have for generating colours; they can use a pigment to reflect light, or they can change the structure of the feathers to generate refracted colours. 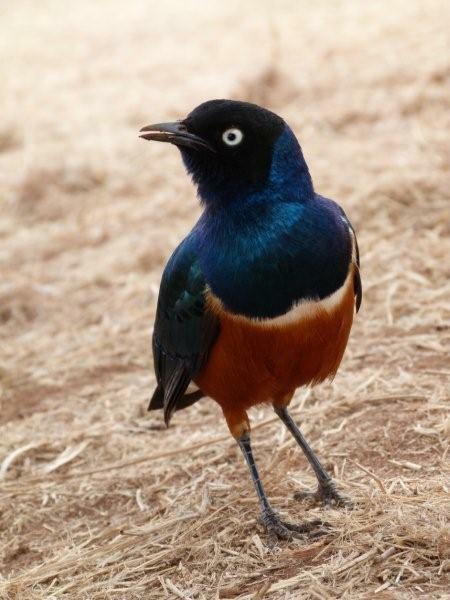 The pigments are rather limited options, all birds can create melanin, which they can use to generate browns and blacks (it's the same pigment that makes black skin black, and my white skin a bit brown if I've been sitting in the sun). For many birds that evolved rather early on - like ostrichs, that it for pigments. 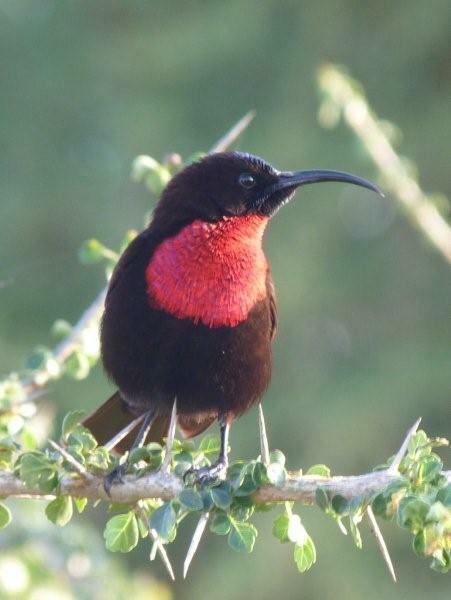 But many other birds can also use another pigment group, the carotenoids to generate yellows, oranges, pinks and reds. Unlike melanin, the birds can't make these colours themselves, but must pick them up from their diet - it's well known that flamingos in zoos if they aren't fed correctly loose their pink colour and end up white (sad, but true). After that, there are only two other types of pigments that any birds use, and they're both really rather rare: the porphyrins that make Turacos green (and are also found in jacanas, bustards and pheasants), and the psittacofluvins that give parrots a yellow option. Four basic pigment sets, covering black, yellow, orange, green and red. Yes, you can mix them to produce some other options - but not many, and Stoddard and Prum's study showed they account for less than 1/3rd of all avian colours. Where birds really win (and despite the fact I'm trying to convince you they're not as colourful as they might be, they are more colourful that mammals or plants - even including flowers - so they do win! ), is in the use of structural colours. Structrual colours are rather harder to understand than pigments - whilst pigments can be thought of as paints, there's nothing normal we have to generate structural coours. Essentially structural colours are formed by the birds leaving holes of precise shape in their growing feathers. These may be small, nearly perfectly round bubbles, or they can be long thin tunnels and we've recently learnt how they are formed in the growing feather - a simple property of chemical mixtures, it seems, though it involves mixtures of nanostructures showing once again that our highest technological advances with nanotechnology were developed by animals millions of years ago! Light passing through these bubbles and holes is split into different wavelengths in a similar way to light on the surface of soap bubbles can make rainbow colours. By being very careful about the size and shape of the bubbles and holes, specific colours can be chosen and they often have a metalic, glossy appearance (and look dark if light is coming from the wrong angle) - though further structural adjustment can ensure that the refracted light is completely scattered and appears similar from all angles and without the shiny/glssy appearance. Using these structural colours burds are able to create colours completely unavailable to plants and reach the colour spectrum other animals can't reach. This was a very interesting blog and I enjoyed reading it. In Colorado we don't have very many colorful birds except for the western tanager. 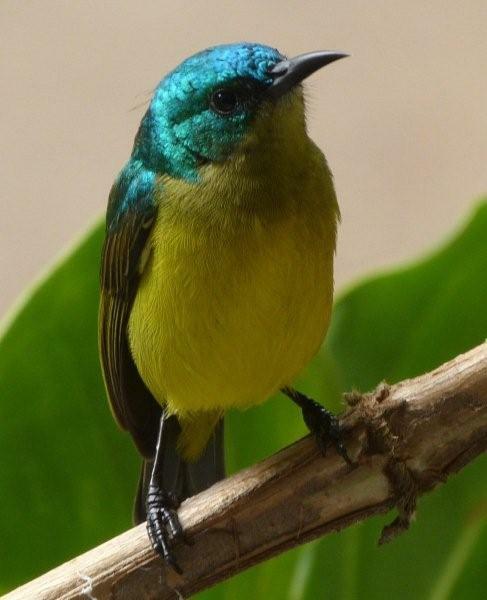 And I think that it is interesting that there are more colorful birds in the tropics than in the temperate regions. 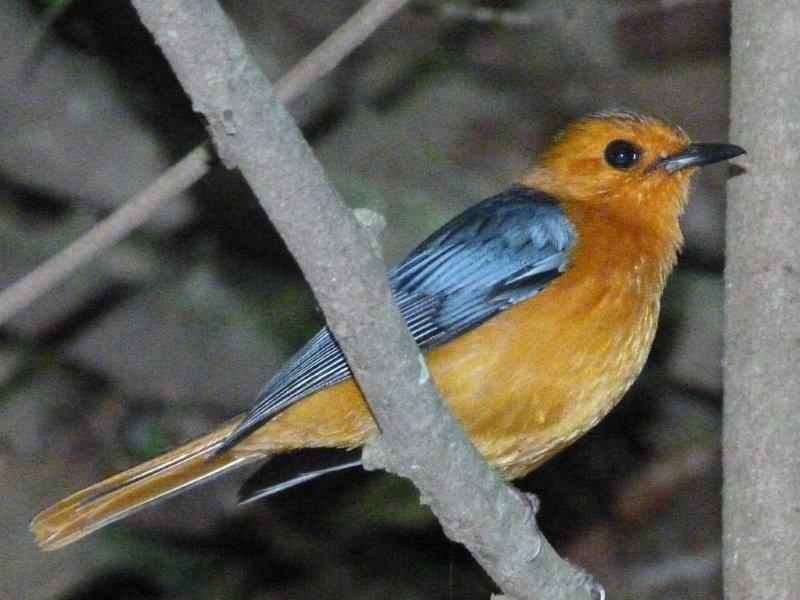 When I went to costa rica I wAs baffled by the variety of the colors and patterns the bird posses. I feel that it is also interesting that there are more species in the tropics. Well anyway I really enjoyed reading this entry! You raise two very interesting questions that a number of people have had a go at answering, but (so far) we've not got a definitive answer to either. See how easy it is to start asking interesting ecological questions?! (And believe me, you Colorado birds are much brighter than a lot of European ones - those Dendroica warblers, yum!) I might havea go at a couple of these questions in time too. Yes, I absulutly love our warblers. Unfortunately at this time of year they are all in central or south American, but in the summer they are very common especially the the yellow warbler (dendroica petechia) and the yellow rumped warbler (dendroica coronata)! They are a real joy to see especially when they nest in your yard!